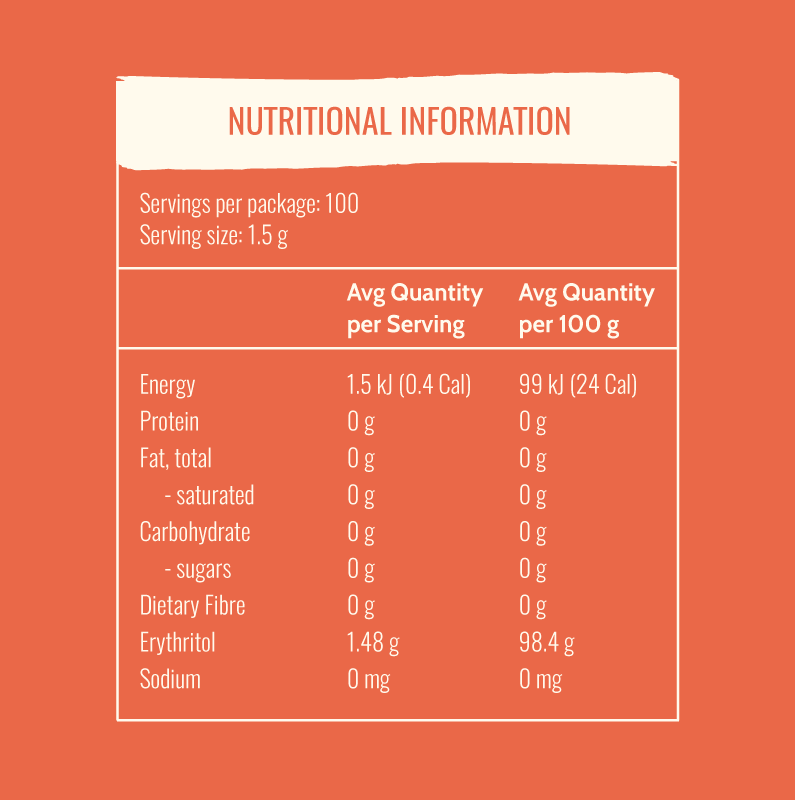 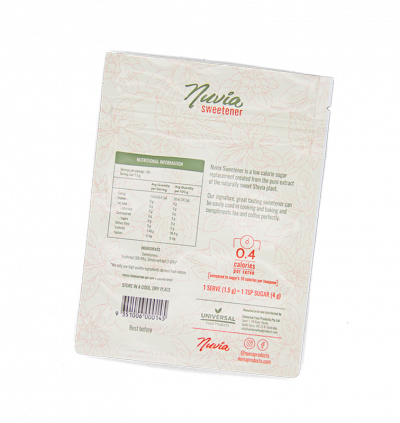 Our 150 g re-sealable pouch bag has been designed for use at home as a simple replacement for sugar in cakes, desserts, drinks and savoury dishes. 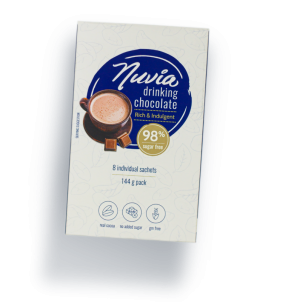 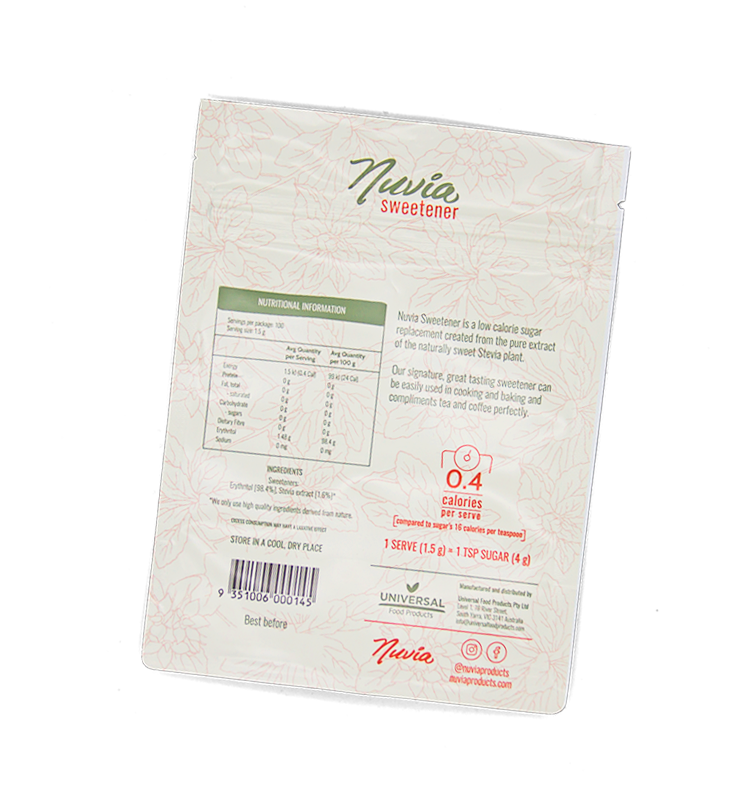 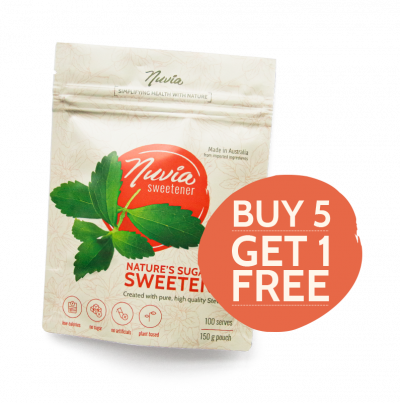 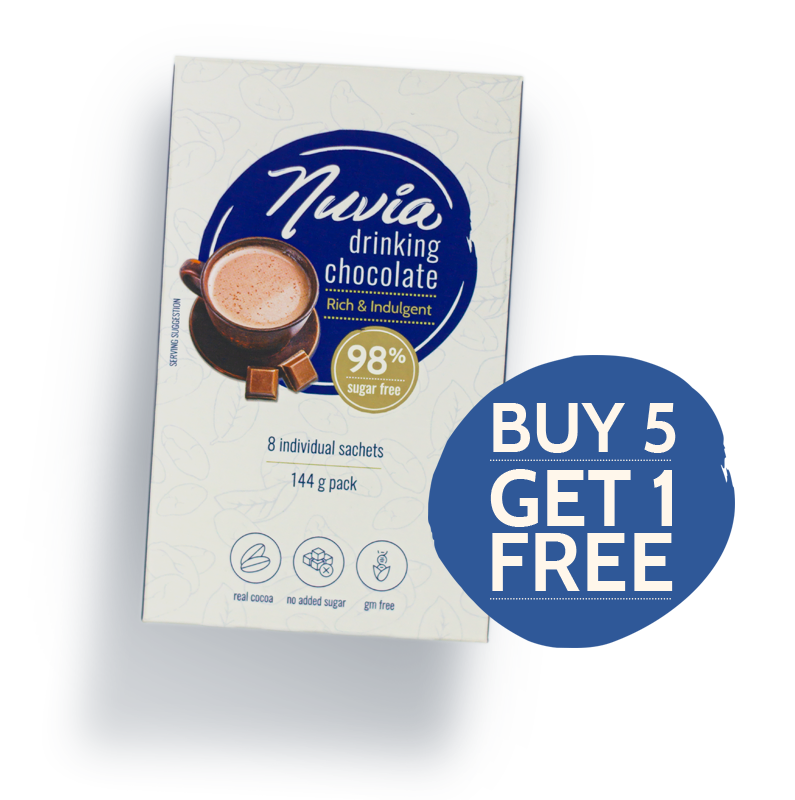 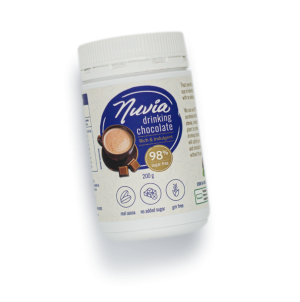 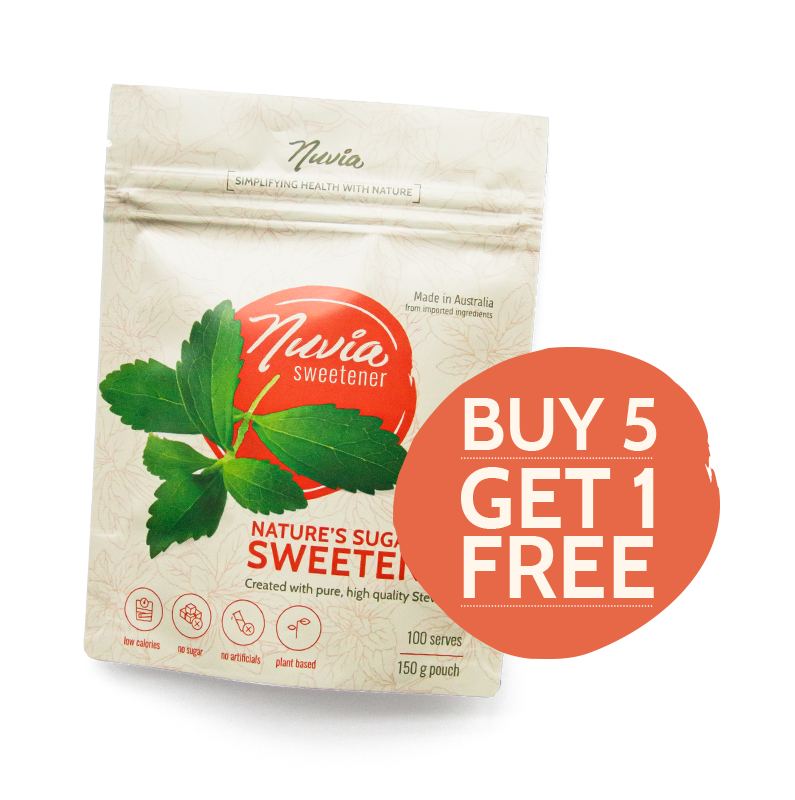 Nuvia Sweetener is a low-calorie sugar replacement created from the pure extract of the naturally sweet stevia plant. 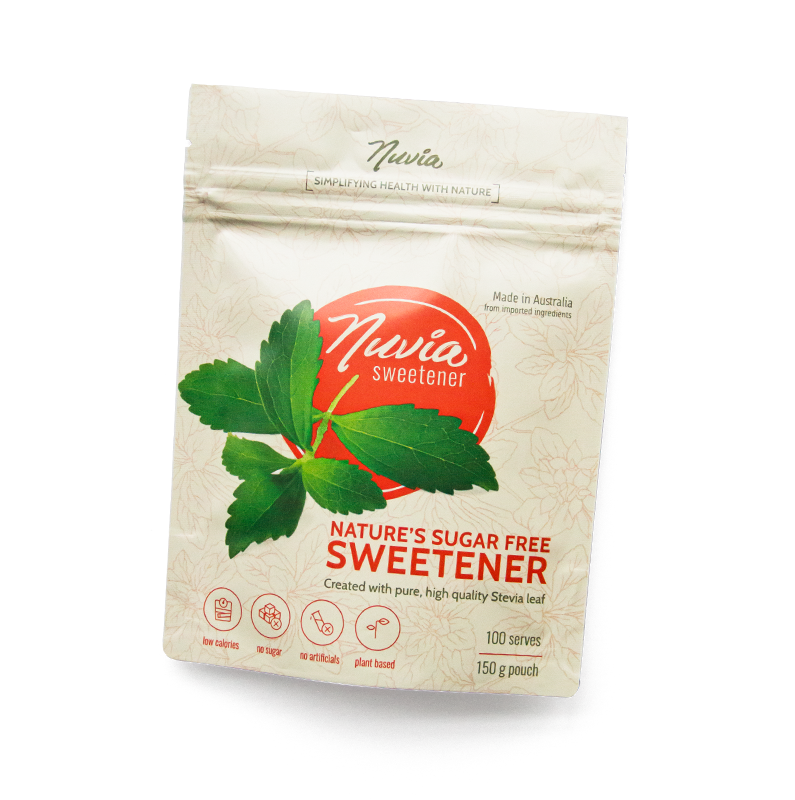 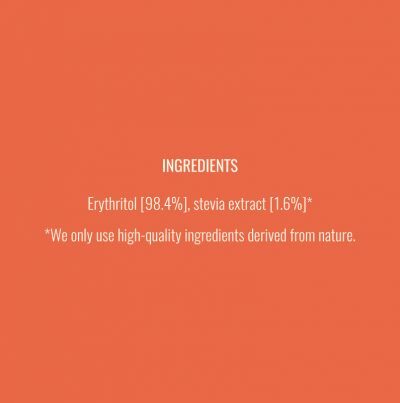 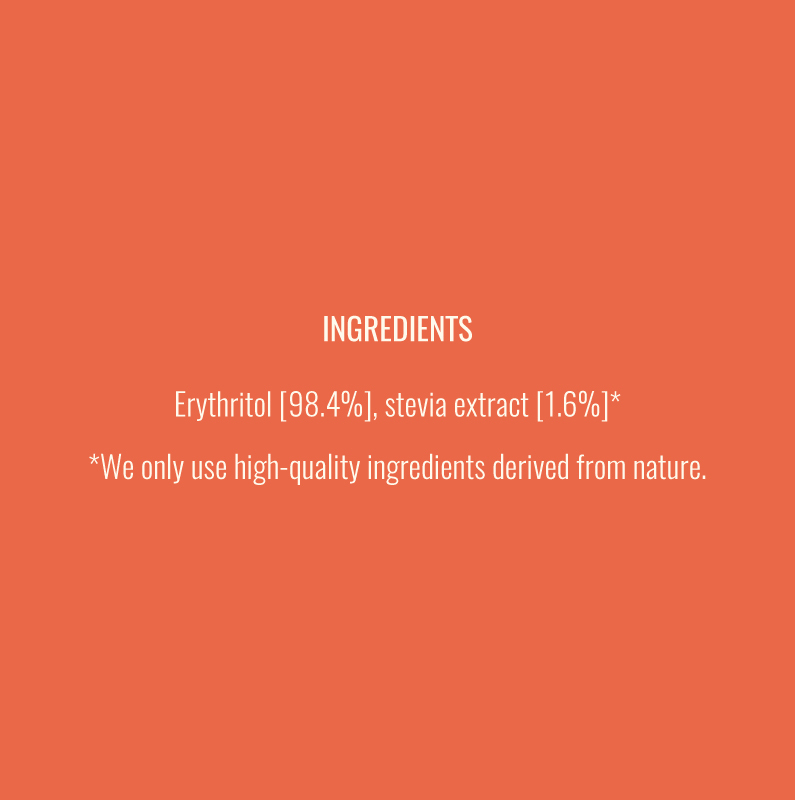 We only use high-quality stevia in our unique sweetener which has a clean, sugar like taste. 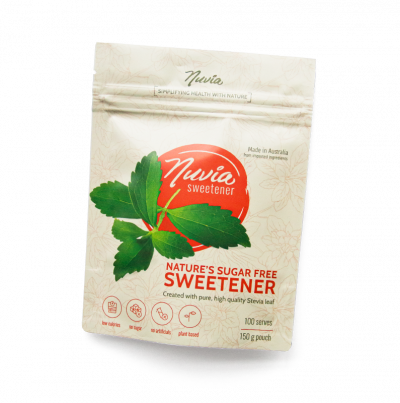 Our signature, great-tasting sweetener can be easily used in cooking and baking and complements tea and coffee perfectly.